Minibus Hire delivers professional transportation service for people in the city of Manchester. Whether you require professional transportation for personal or professional reasons, Minibus Hire will exceed all your transportation needs. Minibus Hire provides minibus and coach transportation to accommodate small and large groups. Customers have the option to request a professional driver with their minibus or can rent a self-driving vehicle. Learn more about Minibus Hire to discover how they can assist you with all your transportation needs. People visiting Manchester on vacation might consider renting a minibus to visit the many tourist attractions that the city has to offer. The professional drivers at Minibus Hire can transport tourists to popular attractions such as restaurants, museums, and theaters. It’s easy for tourists to get lost in new cities, which makes professional transportation a convenient and safe way of traveling. Minibuses allow people to travel in groups, which is a great way to meet new people. Many schools take advantage of professional transportation to deliver students to events in a safe manner. Minibuses are an ideal form of transportation for students traveling to choir and band concerts. Minibus Hire provides professional coach services, which is an excellent option for student athletes traveling to away games. Schools also request professional transportation service to take students on field trips to planetariums and museums. Professional transportation is an excellent option for schools because it ensures that students safely arrive to the destination on time. Many people attending family gatherings hire professional transportation services for safe travel to their special event. Minibuses are an ideal form of transportation for families traveling long distances. 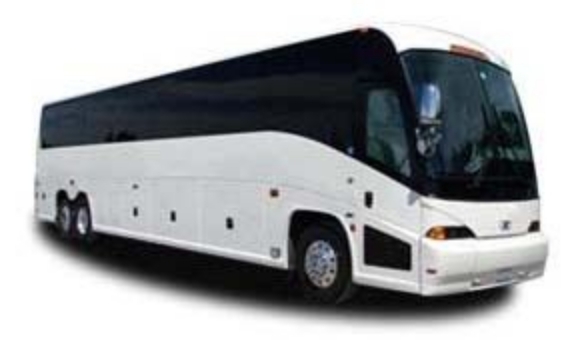 People attending family reunions might consider renting a coach bus to accommodate large groups. Families traveling to wedding ceremonies and receptions hire minibuses to ensure members of the wedding party arrive to the event on time. It’s also common for people to rent professional transportation to attend funerals. Minibus Hire provides professional transportation for people in the city of Manchester. Whether you need transportation for personal or professional reasons, Minibus hire provides a convenient and safe way of travel. People on vacation hire professional transportation to visit popular tourist attractions. Schools hire professional transportation to take students to sporting events and music competitions. 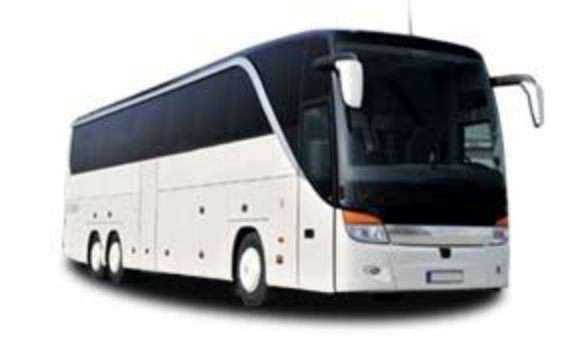 People attending family gatherings such as reunions, wedding, and funerals also rent minibuses for travel. Contact Minibus Hire today to hire professional transportation for your next special event.